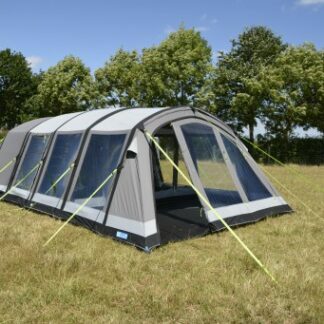 As one of the best selling tents on the market, the Outdoor Revolution Ozone 6.0XTR Vario is back for another year to bring you a large family tent with style and features. 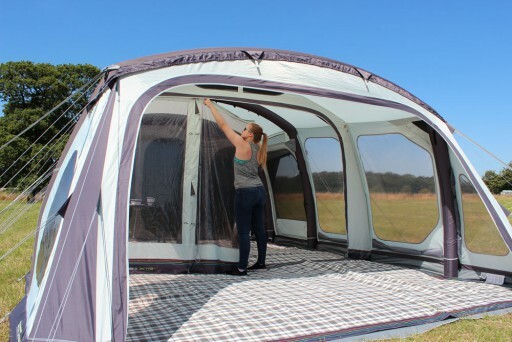 The interior space can be split with the Vario door which allows you to move the front door inside and split the inside area. 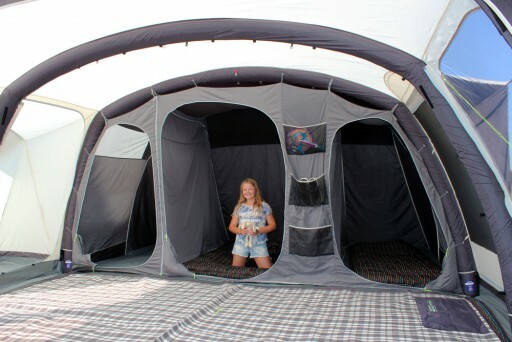 This gives you a covered porch area to sit under and relax whilst keeping the inside of the tent enclosed. 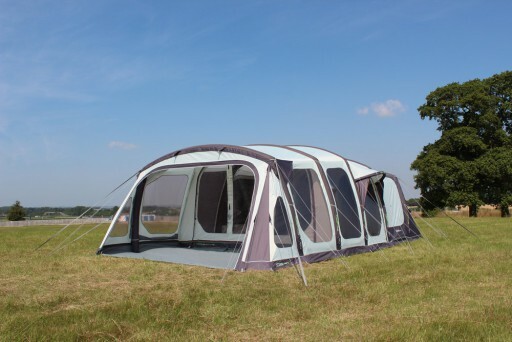 Expansive bedrooms provides you with plenty of sleeping space and there is the option to include a two berth inner at the front of the tent when you have guests staying. 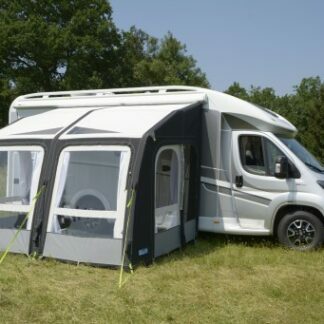 Outdoor Revolution airframe technology includes an Intelligent Relief Valve meaning you have less to worry about as this valve will release some air in the pressure gets too high within the tube. 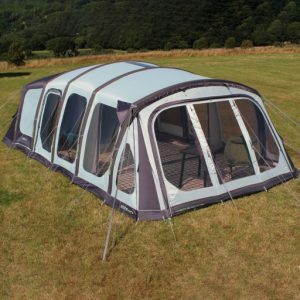 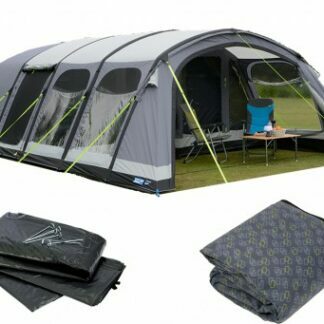 It also includes a lifetime guarantee on the beams in the tent should you have any issues. 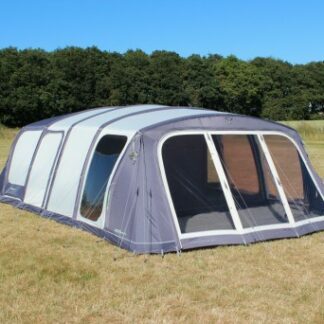 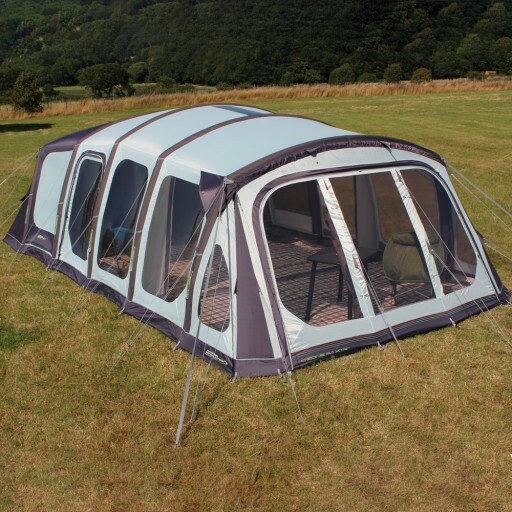 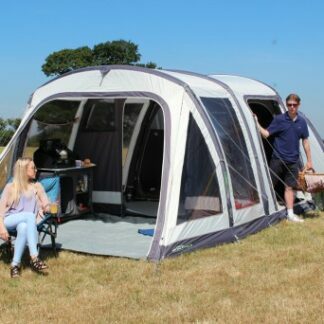 This tent is perfect for those who want a spacious tent that offers you the largest internal space possible. 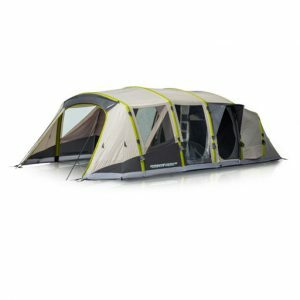 Also packed with features and easy to setup.